Every week, we highlight some of the most interesting new apps and collect them here for your consideration. 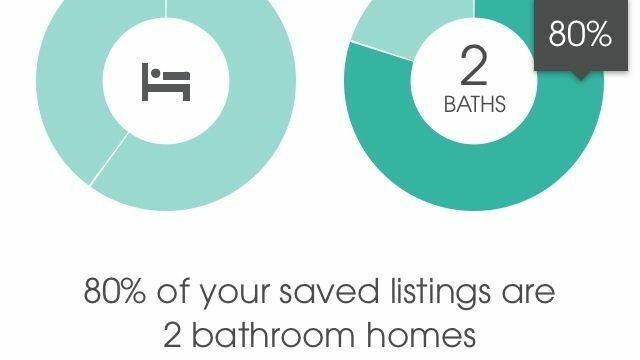 This time, our picks include a donut locator, a good-looking scheduler and a quick house-hunting app. Whether is an app that satisfies that part of your brain, if you have it. 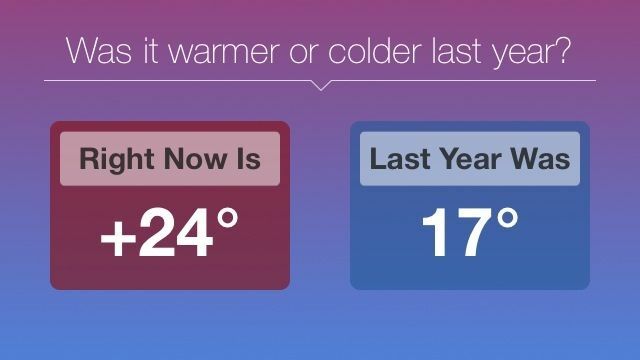 It lets you compare today’s temperature, precipitation, wind, and humidity to the same day last year. The temperature panel is free, but you can unlock the rest — and any future ones — for $2.99. So it’s basically a cool-looking weather app with an extra layer of trivia on top of it for crazy people inquisitive, metriculous types. It can be stressful when you have way too much stuff to do and it’s hard to keep track of everything. 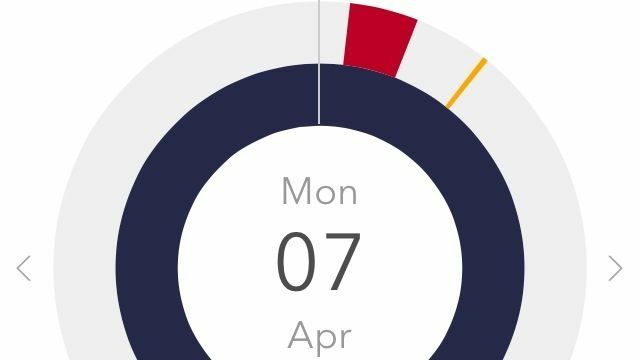 Candooit is a new app that lets you add your obligations with a few simple gestures and then presents it all in an attractive, easy-to-read infographic. Once you select the type of activity (the app includes eight color-coded categories with numerous sub-items), you drag left and right to set the start time and up and down to set the duration. You can make notes, view by week or month, and even sync with your Google calendar. And the busier you are, the cooler it looks. So that might actually be kinda dangerous. Not everything in the App Store has to be a Swiss Army knife. Sometimes, you find an app that does one thing and does the heck out of it. Doughbot is one such app. 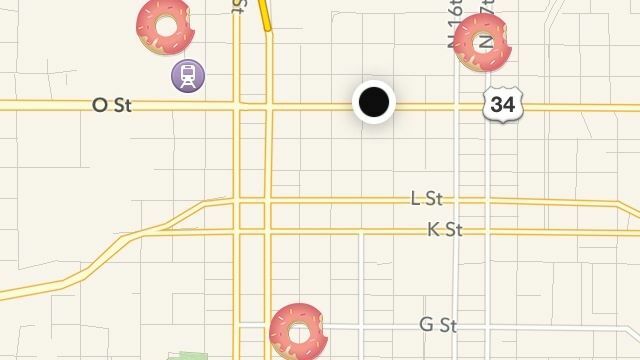 It tells you where you can buy donuts. You can also get directions, read Yelp reviews, and look at pictures from Instagram, but that’s just overkill. I can count on one finger the number of bad donuts I’ve had in my life. Just point me toward the nearest besprinkled blip on the map so that I can start pointing at lumps of fried dough I’d like to cram into my face. House hunting can be stressful and annoying, especially if you’ve never done it before. But the Doorsteps Swipe app wants to help you out by letting you quickly look through a bunch of listings in your desired location, then reject or save them with a single swipe. It also compiles data (average price, number of beds and baths, etc.) on the ones you’ve liked so you can get some idea what you’re looking for. Unfortunately, I haven’t seen any cloud houses or big shells yet. But I haven’t gotten all the way through the list yet. Doorsteps Swipe – Free | Move, Inc.